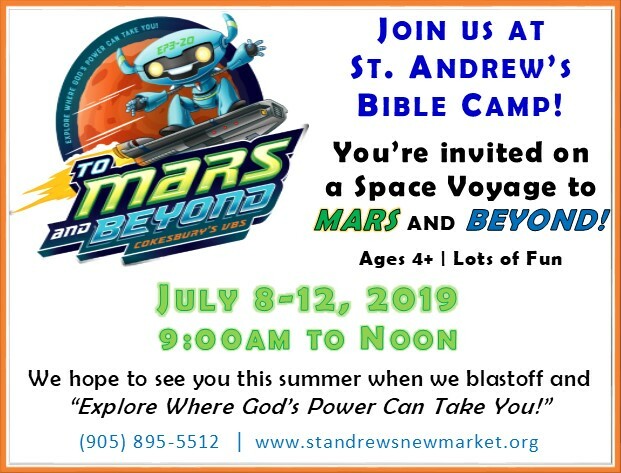 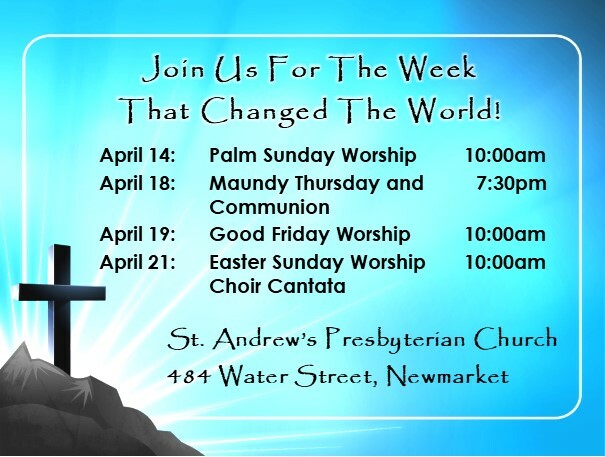 Welcome to St. Andrew’s Presbyterian Church! 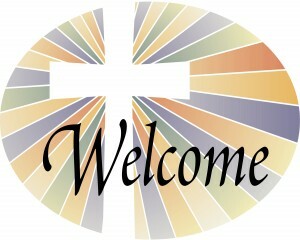 Please join us Sundays at 10:00am for our service of worship and fellowship. 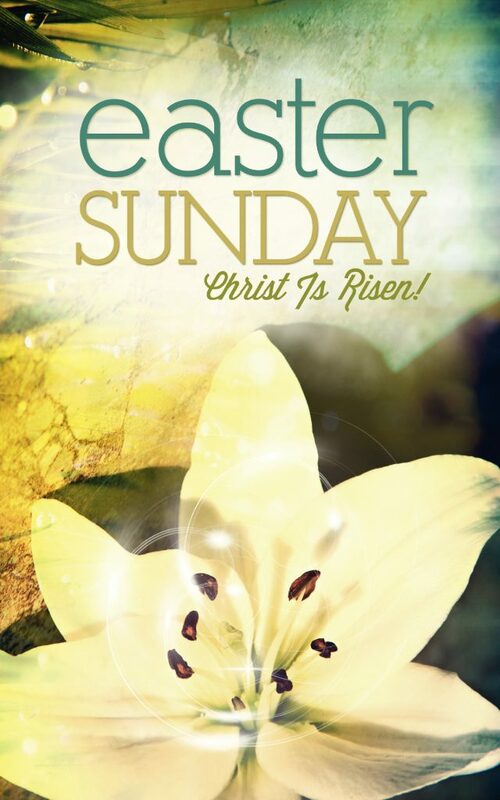 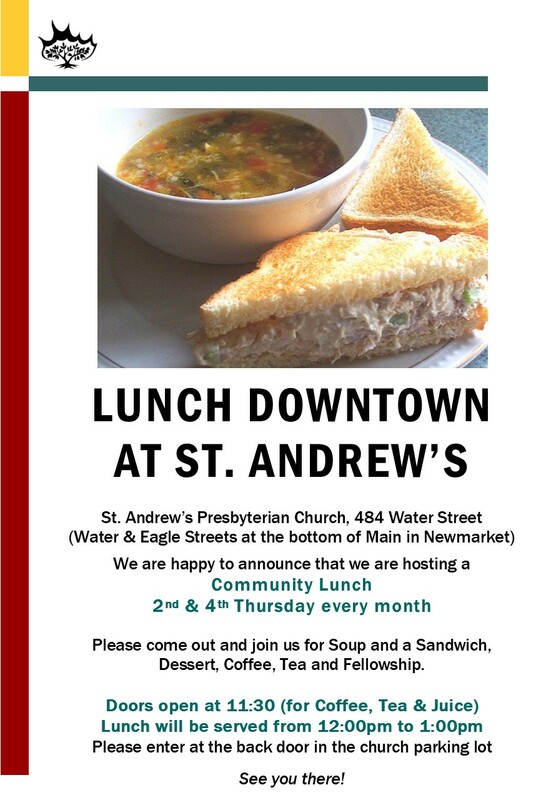 Join us after the service for a time of refreshments and friendly conversation in St. Andrew’s Hall. 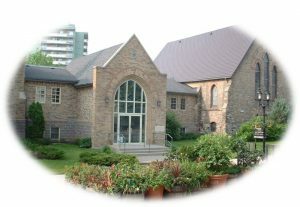 Church School & Nursery are available during the service.